11 works Search for books with subject Catholic Church. 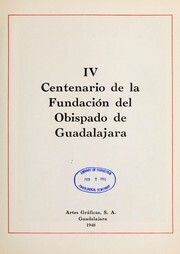 Archdiocese of Guadalajara (Mexico). Are you sure you want to remove Catholic Church. 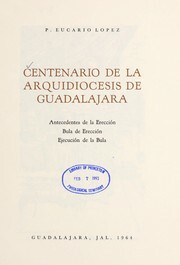 Archdiocese of Guadalajara (Mexico) from your list?